It's been four years since we lost our beloved founder, Daniel Villodres, a.k.a. GekiDan. And in his honor, I dedicate to him this, song, from his favorite Super Sentai show, Jetman. Thanks so much to all of you who supported JEFusion, and especially a big thanks to GekiDan, for making this wonderful community. Is it bad that I cried? This was so touching and so beautiful. Thank you for this and thank you, GekiDan. I barely knew you but when I think of this place, I can't not think of you and what you did here for everyone. I know you're watching over us now and I pray that everyone remembers how blessed we are to come here and celebrate such a positive part of our lives. Thank you again. I remember GekiDan on HJU. He was a good guy. His banner art is still used on the site. Hey, guys! Thanks so much for continuing to do this page. I visit it everyday. The tribute to GekiDan is great. Happy New Year! Man, it's been 4 years already? It only feels like yesterday since he left us. Thank you for sharing. I was saddened when I heard the news of his passing. Your tribute was from the heart, going out to him. Great job :hugs:. I remember when this news was posted. That must have been hard on you guys; and probably still is. I think when someone passes away before, during, or after a holiday (within a week's time at least) is the hardest most of all. But in all honestly, I think GekiDan is looking down from heaven and is proud that you are carrying on with JEFusion and thoroughly believes it's in good hands. A great tribute to GekiDan! Thanks for all the hard work that you guys have done for JEFusion. Thanks to him for creating this place, probably one of the best blogs regarding Toku. May he rest in peace. Thank you for continue GekiDan's work, and thank you for this tribute to him. 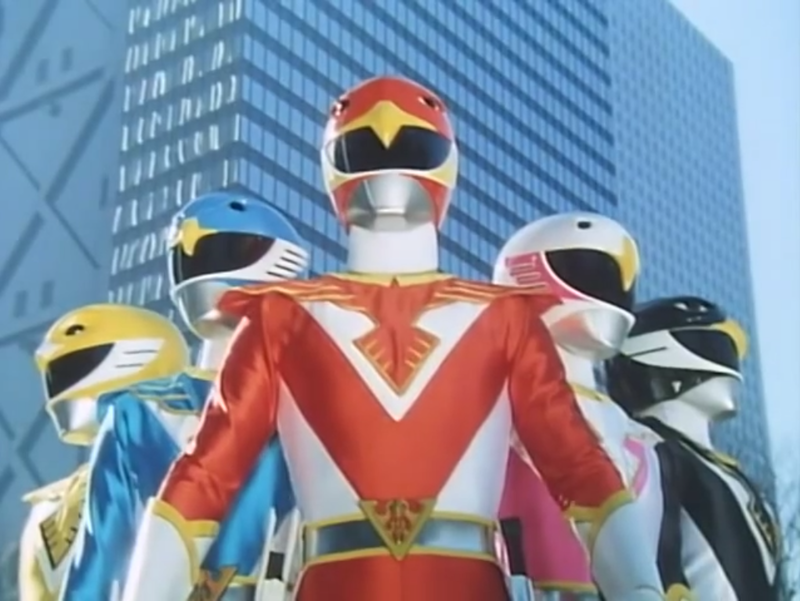 I'm imagining GekiDan have wings now like Jetman. Flying while listening to this beautiful song. You will always be remembered.